Producer and DJ from Glasgow, Scotland. 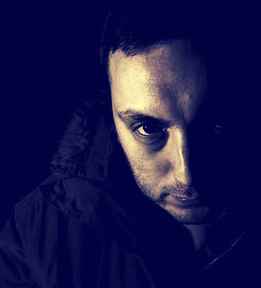 Domenic Cappello is resident DJ at Glasgow's legendary Subculture nights with his long-time partner Harri. Subculture has been hosted in many of the cities better venues, however it real home is the Sub Club in Jamaica Street, which is out of action for now due to a fire in another club in the same building.